The supreme luxury of a happy family has no price! 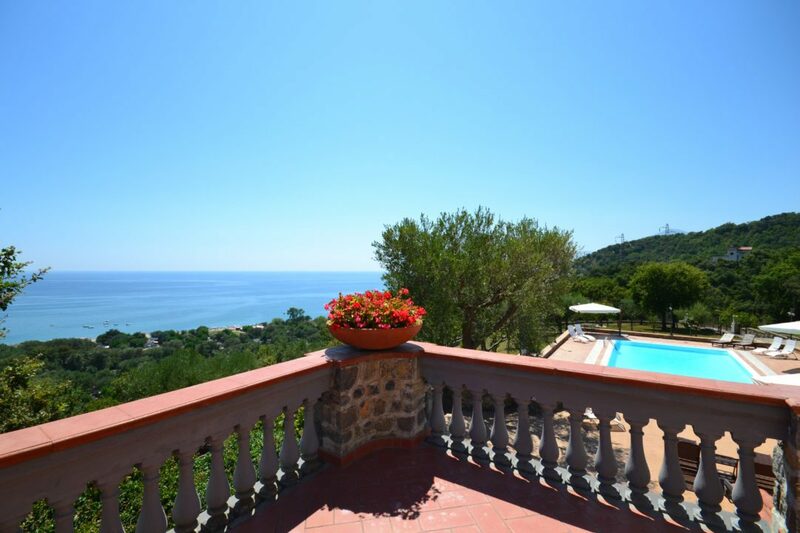 Villa Le Cannicelle is a modern, three-storey villa built in a traditional style, set 184 feet above sea level with stunning views stretching for miles along the Cilento coast. 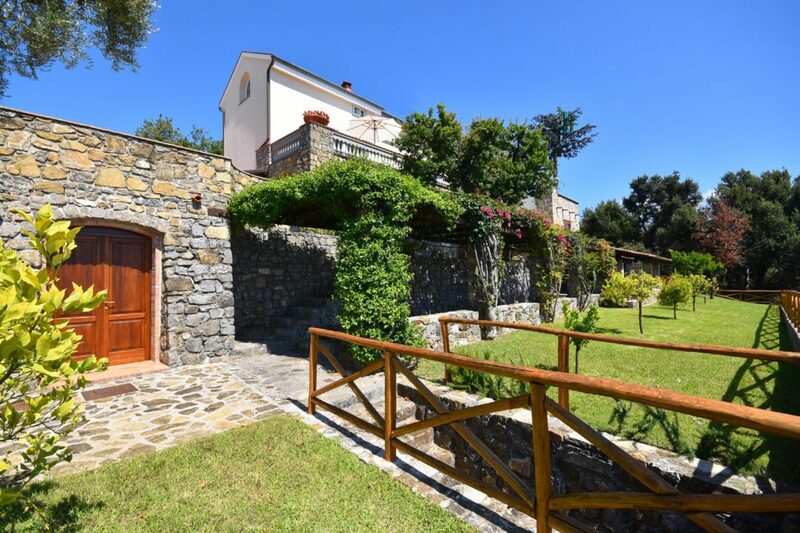 The sandy beach at Villammare is only 600 metres away, and it is ideal for long walks – following the coast you can reach the town centre in 10 minutes. 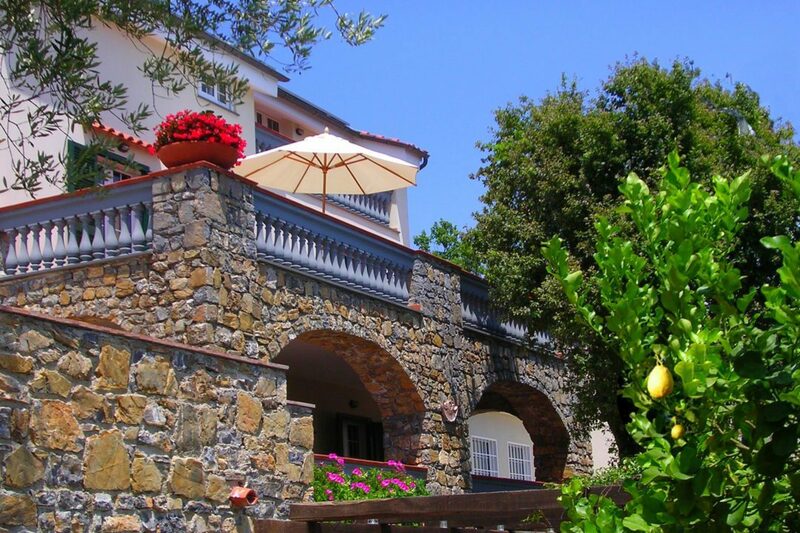 Villammare offers a small selection of bars and restaurants and in the summer has lively beach cafes and facilities. Sapri is a larger town with good train links to Salerno and Naples. 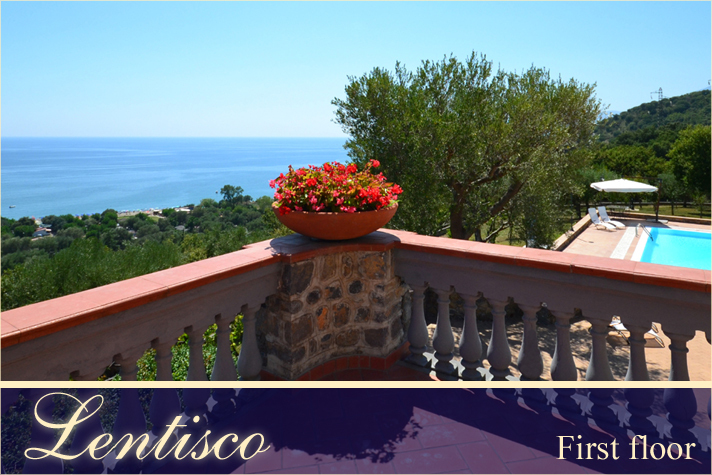 Inland, the charming hilltop village of Vibonati is lit in ever-changing colours during the balmy summer evenings. 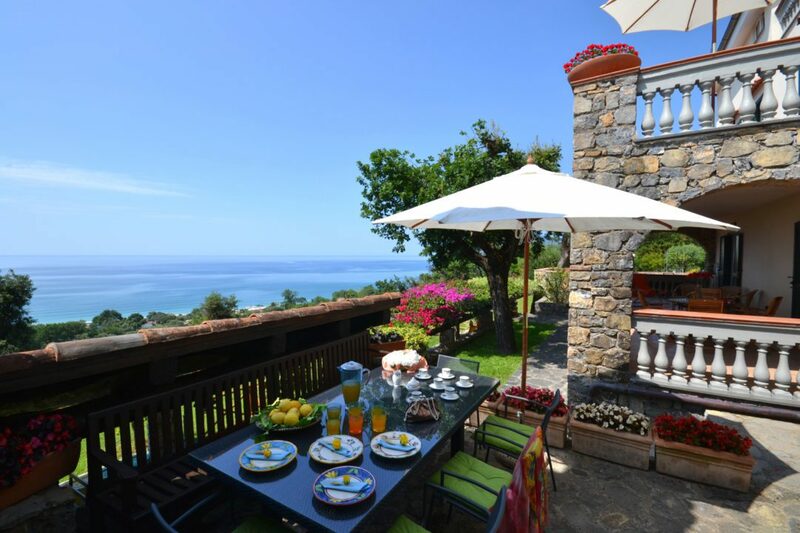 Villammare sits at the foot of the Cilento National Park – the second largest in Italy stretching across a huge mountain range and an important ecological area with abundant wildlife. 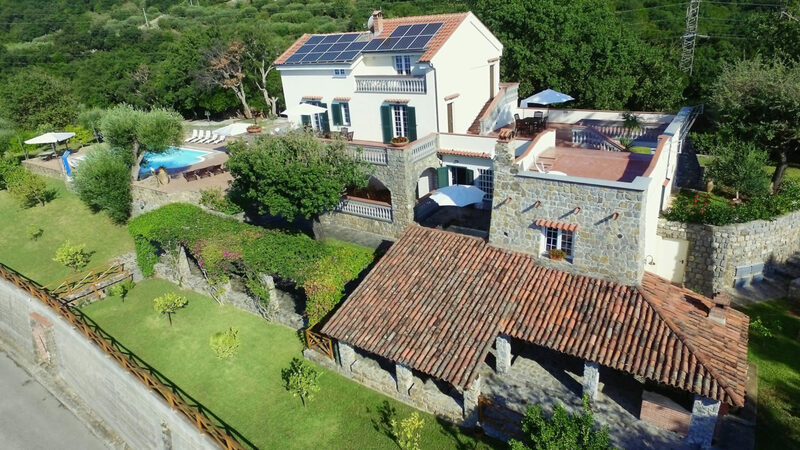 There are many historical sites to visit from the monastery at Padula to the temples of Paestum and the abandoned village of San Severino di Centola. Natural sites include, Mount Cervati, WWF oasis of Morigerati, Hair of Venus waterfalls and Grotte di Pertosa caves among many others. 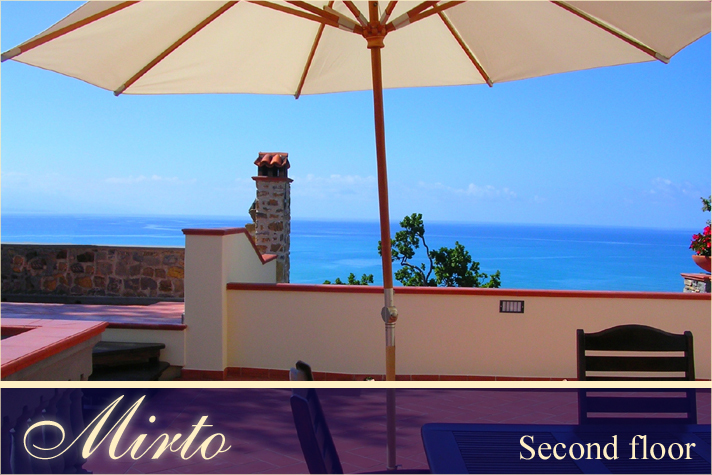 Location Information: Villammare beach 600m. Villammare centre 1 mile. Sapri (train station & hydrofoil harbour) 2 miles. Vibonati 2 miles. Scario 8 miles. Maratea 14 miles. Salerno 90 miles (1.5 hours by road). Naples and airport 120 miles (2.5 hours by car, 2 hours by high-speed train service from Sapri). Ferries operate between Sapri, the Amalfi coast and Capri (3 hours) from end of May to mid-September. Services Included: 4 hours maid service per day, 6 days per week. Wi-Fi internet. Air-conditioning. Winter heating. Change of bed linen once a week and bathroom linen twice a week. Extra Services (by prior arrangement): Pool towels, wood for fireplace, babysitting, private chef, additional maid service. 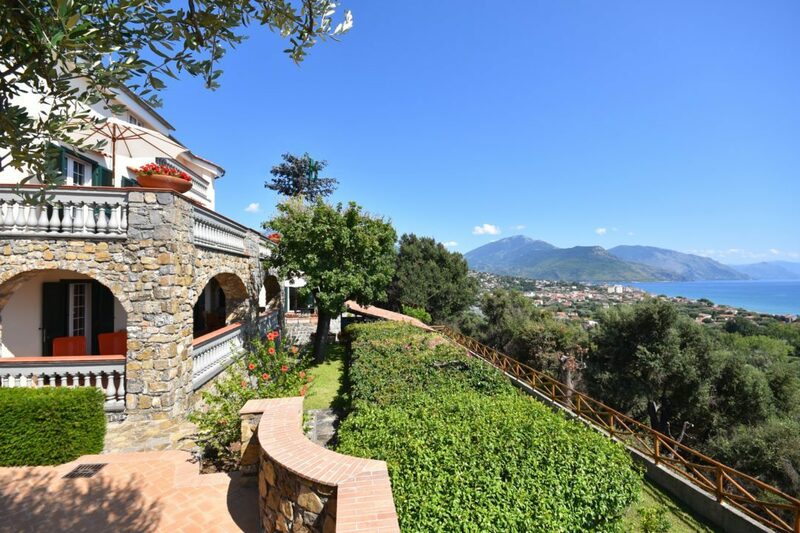 Well equipped kitchen, French doors to terrace with sea view dining table and steps down to ‘taverna’ style covered outdoor dining area with summer kitchen. 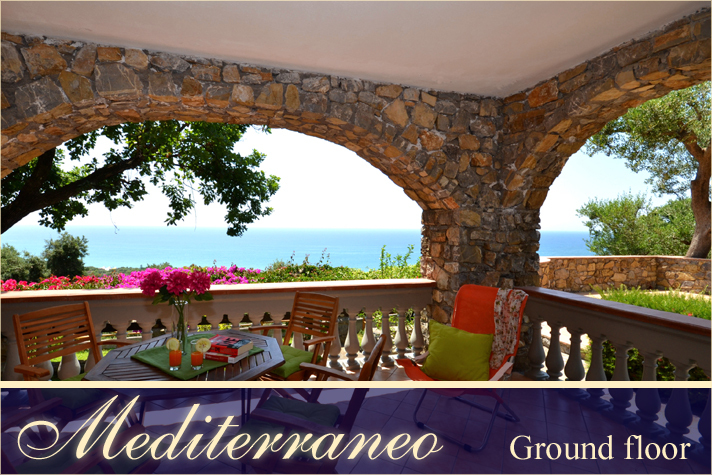 Grounds: Large, enclosed, terraced grounds. 12m x 6m pool (depth 1.40m -2.40m). Covered terrace on ground floor level with comfortable seating. 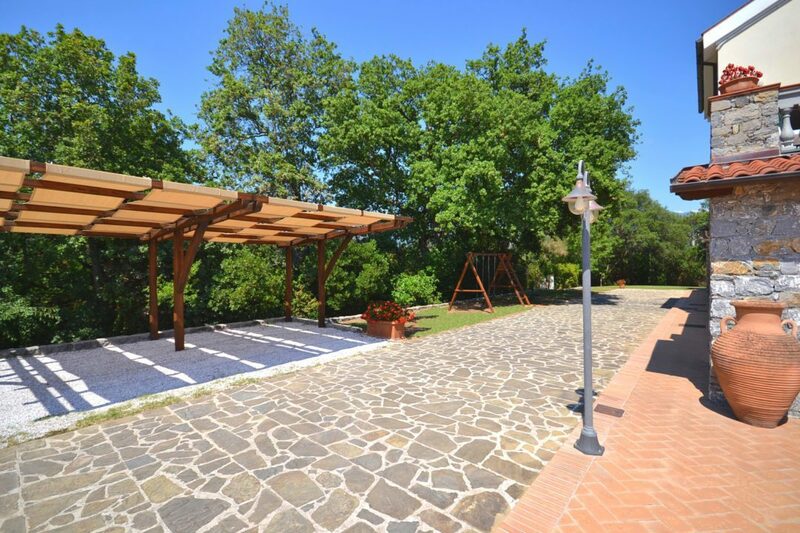 Lower terrace with vine covered pergola, large medierranean oak tree providing extra shade and Taverna style covered outdoor dining terrace seating 14 with summer kitchen (sink and fridge), built-in charcoal barbecue. 2 further outdoor dining areas on first floor level. Parking for 6 cars. 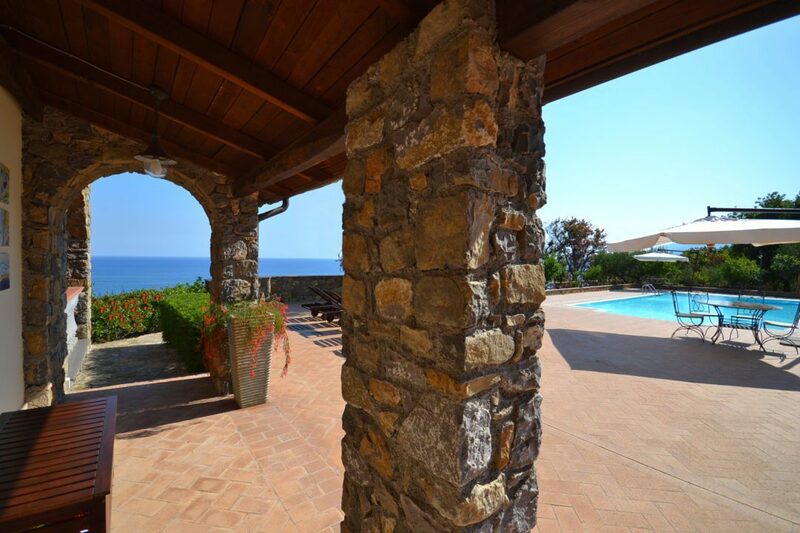 Stunning coastal views. 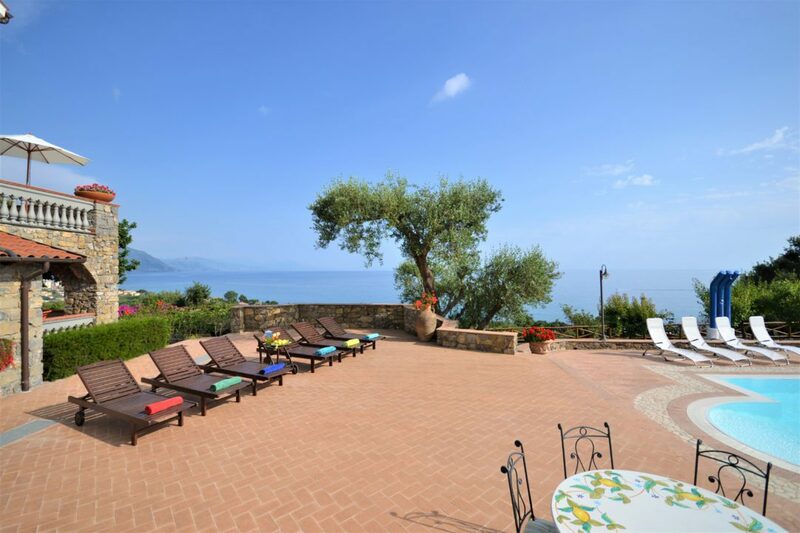 Not to be missed: boat trips along the coast of Maratea and around the Bay of the Infreschi; horse-trekking on Mount Bulgheria, hiking or canoeing to the “Gole” (Gorges) of the River Bussento; the Paestum archaeological site; the Velia archaeological site; the Marine Museum at Pioppi; the Certosa of Padula; the medieval village of San Severino di Centola; the World Wildlife Fund eco-oasis at Morigerati; the caves of Cape Palinuro; the endless sandy beaches and … memorable sunsets from “Le Cannicelle” terraces!